If it looks like a duck ... is it an MSC? HMRC has, today, published "Spotlight 32" highlighting its victory in Christianuyi Ltd & Ors v Revenue and Customs UKFTT 272 (TC) (21 April 2016). HMRC accepts (currently, and somewhat reluctantly) that people running their own business may wish to do so through a company and extract profit rather than take salary. However, HMRC has been engaged in a constant battle with people running their own business hiding behind personal service companies to obtain the tax benefits. For a time, companies were set up in which workers received minimal salary and instead received dividends based on their earnings. The workers did not run their company - this was done by a manager. HMRC jumped on these arrangements in 2007 with the Managed Service Company ("MSC") rules. The MSC rules do not stop people from providing their services through their own personal service company - the key being that they should genuinely run the business themselves. However, there is a question as to when personal service company that uses external management becomes a MSC. In Christianuyi Ltd , HMRC challenged arrangements under which a former MSC provider was providing services to workers using personal service companies. Although the arrangements, on paper, implied that the workers were running their own companies, the FTT found that the personal service companies were, in reality MSCs - a victory for HMRC. Although the FTT has given leave to appeal, others using similar arrangements can expect a call from HMRC - and quite possibly an accelerated payment notice too. This is another case that shows that it is not enough to label your arrangements and prepare your documentation to give you the desired tax effect - HMRC will look hard at what you actually do in practice. However large a label you may use saying "elephant" - in HMRC's book, if it looks like a duck, swims like a duck, and quacks like a duck, then it will still be a duck. Where a company is set up to provide a worker’s services to an engager and the MSC legislation applies, amounts paid to an MSC for those services that are not already subject to PAYE income tax and Class 1 NICs (for example, share dividends), are treated as employment income. HMRC’s firm view, now supported by the tribunal decision, has always been that these types of arrangements do not work. 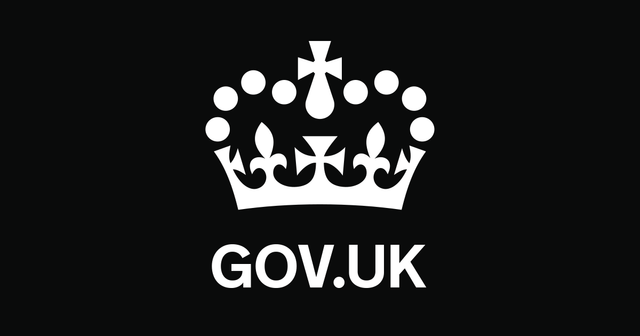 HMRC continues to open enquiries into users of similar arrangements that include the provision of workers in many different industry sectors, including road haulage, health, care and education. HMRC will investigate and challenge these arrangements via every route open to it, including litigation, and seek full settlement of the tax due, plus interest and penalties, where appropriate.